Salem, IN. (September 20, 2017) – The JEGS/CRA All-Stars Tour Presented by Chevrolet Performance will return to action this Sunday at the famed Lucas Oil Raceway, located just outside of Indianapolis in Brownsburg, Indiana. The 2017 CRA Fall Brawl Presented by EDCO Welding has become a very popular stock car racing event in central Indiana with each feature winner getting an event signature trophy that includes a pair of boxing gloves. There will be feature racing action from five different series including three CRA divisions, the JEGS/CRA All-Stars Tour, the Vore’s Welding CRA Late Model Sportsman Powered by JEGS and the Lawrence Towing CRA Street Stocks Powered by JEGS, plus the NSTA Top Speed Modifieds and the Vore’s Compact Touring Series. 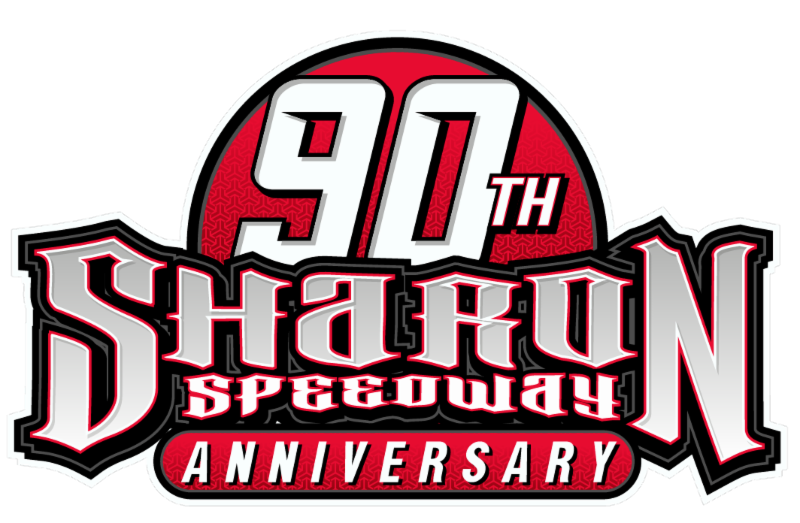 Sunday’s Hart’s Auto Center 100 Presented by JEGS.com will be the tenth race of the season for the crate late model series sanctioned by Champion Racing Association. Cole Williams won the series season opener on May 21st at Bristol Motor Speedway and the “Masters of the Pro’s” 144 at Lebanon I-44 Speedway on July 3rd. Jack Smith won the series second event of the season on June 17th at Salem Speedway. Michigan veteran racer Brian Campbell won on July 15th at Berlin Raceway. Kyle Hayden won at Auto City Speedway on August 5th. 14 year old series rookie Carson Hocevar has now won a series leading three events so far this season, getting wins at Kil-Kare Raceway on July 9th, on August 18th at Birch Run Speedway and on September 3 at Winchester Speedway. Kyle Crump won the series last event at Owosso Speedway on September 9th. With his win at Winchester, the first race of the JEGS/CRA All-Stars Tour Championship Chase, Hocevar is currently the only driver locked into the Championship Chase final event to race for the series season Championship on Friday, October 6th at Winchester Speedway. Sunday’s event will be the last Championship Chase event prior to the Championship event, there are seven other drivers competing for the three remaining spots. Jack Dossey III comes into Saturday’s event second in Championship Chase points to Hocevar, he is 11 points ahead of third place Michael Clancy Jr. Thomas Hufferd is currently in the pivotal fourth place position, 16 points behind Clancy Jr. Austin Kunert is in fifth place, ten points behind Hufferd. Rookie Hope Hornish and Thomas Woodin are tied for sixth place, they are 12 points behind Kunert. Jack Smith is in eighth, he is 17 points behind Hornish and Woodin. All eight of the Championship Chase drivers are entered for Sunday’s event. Other top CRA drivers entered include Berlin winner Brian Campbell, who has three ARCA/CRA Super Series wins in 2017, Trever McCoy, rookie Mandy Chick, Anthony Danta, Tyler Hufford, Chad Pendleton, James Krueger, Joe Cooksey and ARCA/CRA Super Series competitor Brett Robinson is entered to make his series debut. Three Berlin Raceway racers, who also race part-time with CRA, are entered, including Chris Koslek, Ben Welch and Alec Carll. 2016 event winner Jeff Cannon, a former Illiana Motor Speedway Track Champion, is entered to defend his win. Bowling Green, Kentucky native Dillon Oliver is entered for his second series event of the season after leading several laps at the series Bristol Motor Speedway event in May. Recently crowned Spartan Speedway Performance Automotive Northwest Spartan Stock Series Champion Brandon Varney is entered to make his series debut on Sunday. Fellow Michigan racer Zachary Tinkle is also entered to make his CRA debut on Sunday. The 2017 CRA Fall Brawl Presented by EDCO Welding gets started on Saturday, with the pit gates opening at 9:00am. Practice starts at 12:30pm for all five divisions divisions, each division will get two rounds of practice. Qualifying for all five divisions begins at 4:00pm on Saturday to set their Sunday feature line-ups. On Sunday, pit gates open at 10:00am. Racing will begin at 1pm and will include the Elwood Antique Mall and Flea Market 40 Presented by Lyons Truck and Trailer for the Vore’s Welding CRA Late Model Sportsman, the Hart’s Auto Center 100 Presented by JEGS.com for the JEGS/CRA All-Stars Tour, the McGunegill Engine Performance 40 Presented by PGG Enterprises for the Lawrence Towing CRA Street Stocks, the Norton Transport 40 for the NSTA Top Speed Modifeds and the D & J Sales 25 for the Vore’s Compact Touring Series to finish off the day. 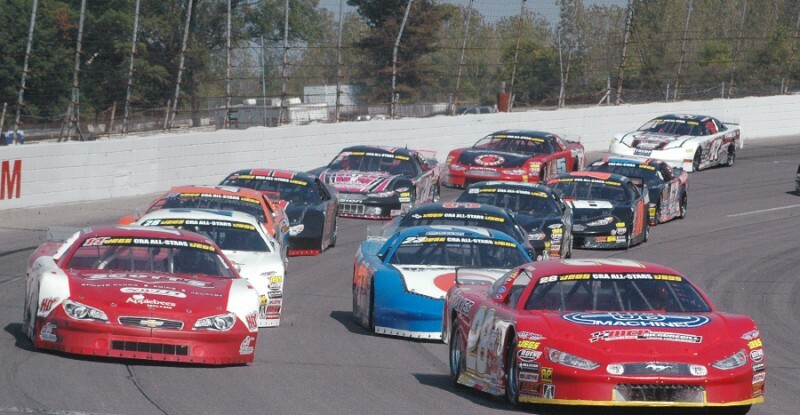 More event and track information is available at www.lucasoilraceway.com. More information on the CRA series is available at www.cra-racing.com. 2018 Georgia-Florida Speedweeks Dates Announced!